Pre-job preparation is vital. 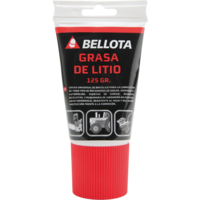 At Bellota, we supply you with the accessories for you to be able to take care of and maintain your tools for your long days in the field. 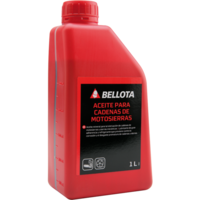 Lubricants and greases for preparing chainsaws, drills, gearboxes and any mechanical element. We have everything you need. 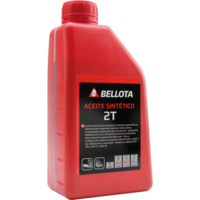 High-viscosity formula avoiding the rubbing and deterioration of your tools. 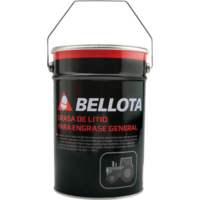 Your tools and machinery are safe from rust and storms so that they last even longer. 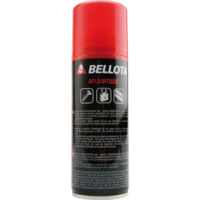 We want to protect you and give you all the accessories you need to improve your work and make it easier for you.